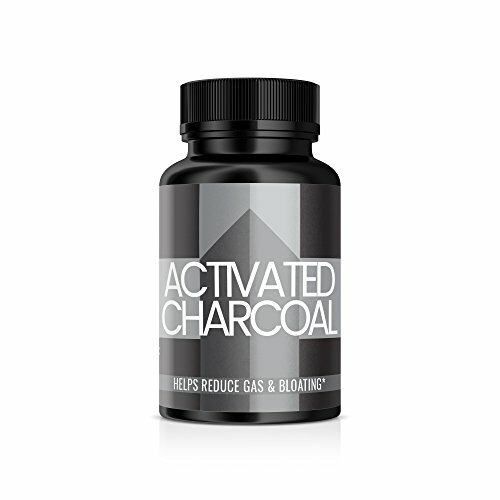 Each Serving of Our Activated Charcoal Contains 400 mg of the Highest Quality Charcoal available! No Chemicals, Preservatives, Artificial Color or Flavor. Food and USP Grade. Free from Soy, Dairy, Yeast, Sugar, & Gluten. Vegan Friendly. 400 MG of Activated Charcoal per Serving. SUGGESTED USE: Take 2 capsules two to three times daily, 2-3 hours before/after meals, or as directed by your healthcare professional. We are confident that you'll love our products and stand behind every single item with a 100% satisfaction guarantee. If you are not satisfied with your purchase return the product for a full refund. CAUTION: Always consult your physician before using this or any dietary supplement. Charcoal can affect the absorption of medication and should not be taken at least 1 hour before, or 2 hours after, taking medication. May temporarily darken the stool. If you have any questions about this product by poi, contact us by completing and submitting the form below. If you are looking for a specif part number, please include it with your message.